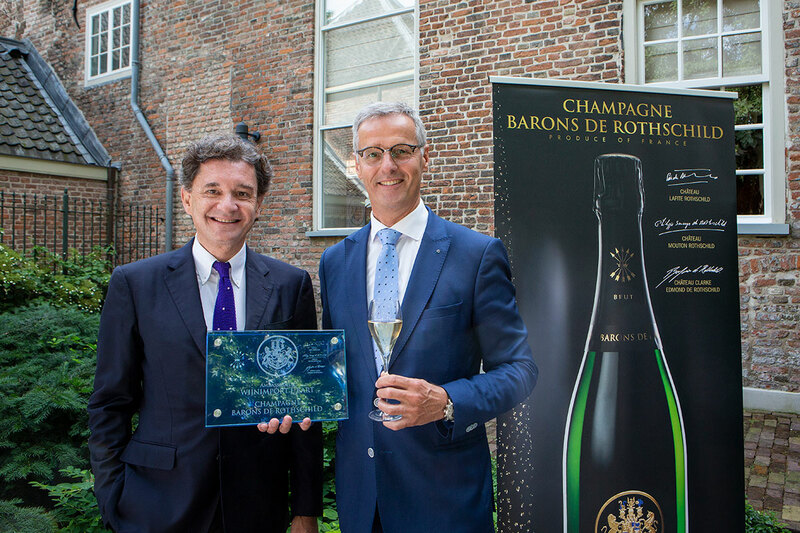 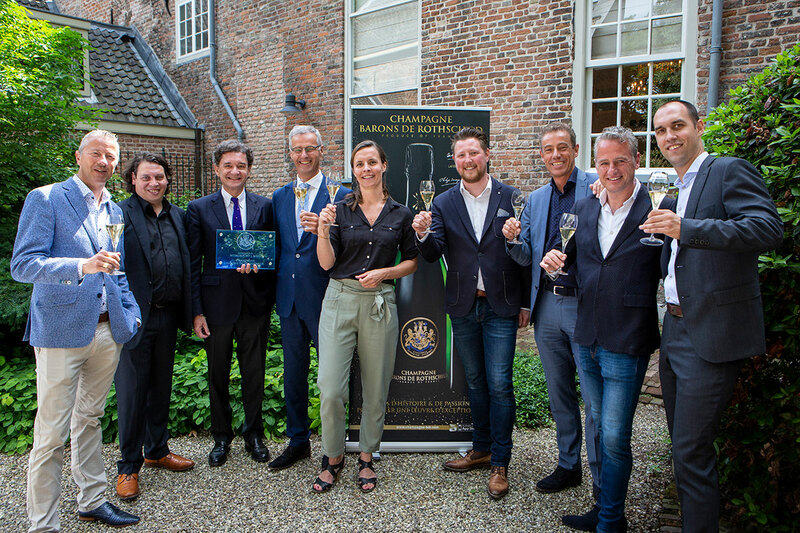 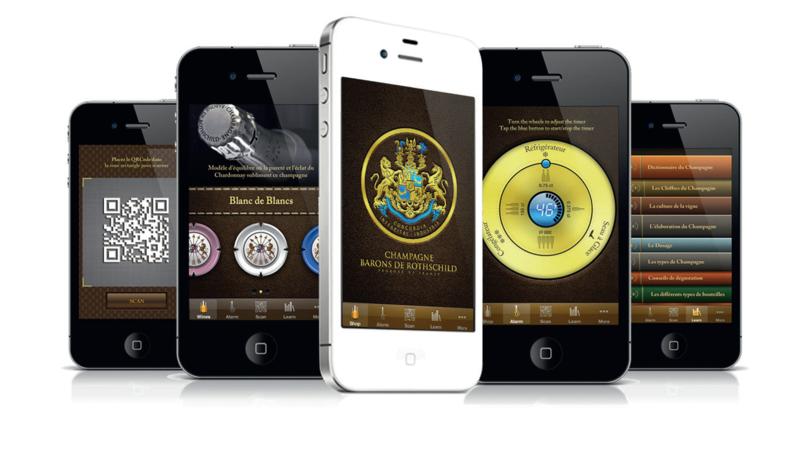 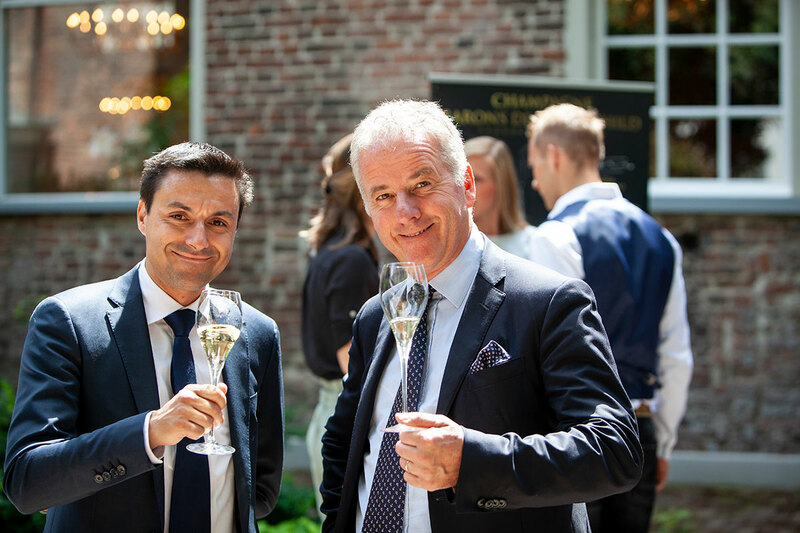 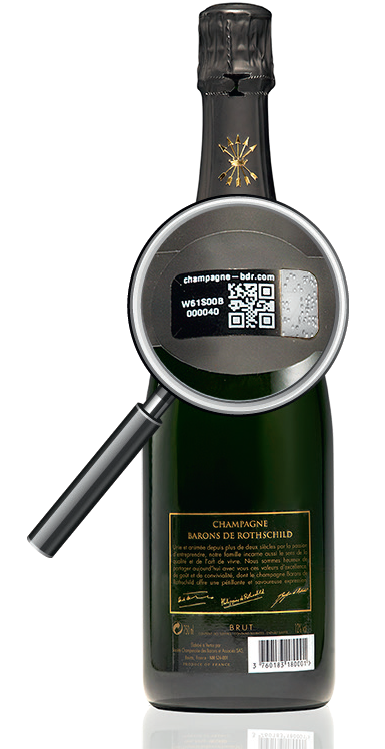 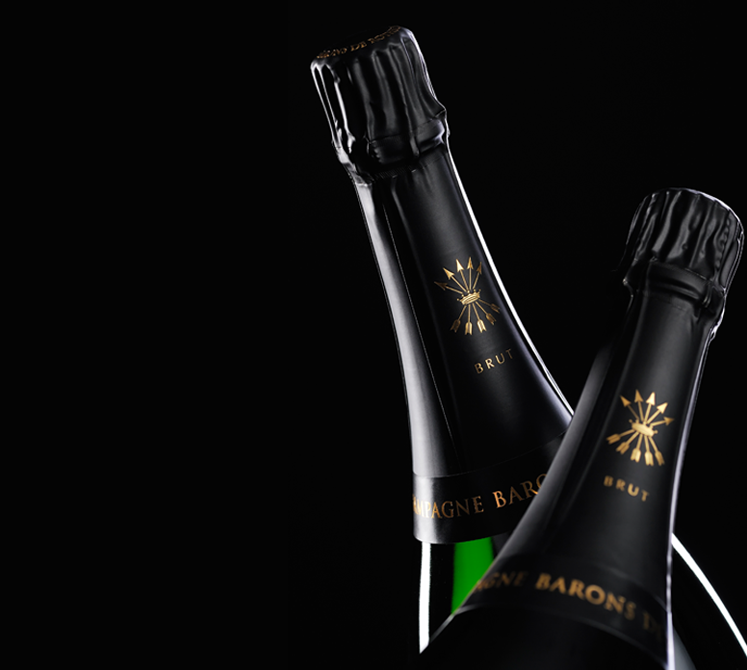 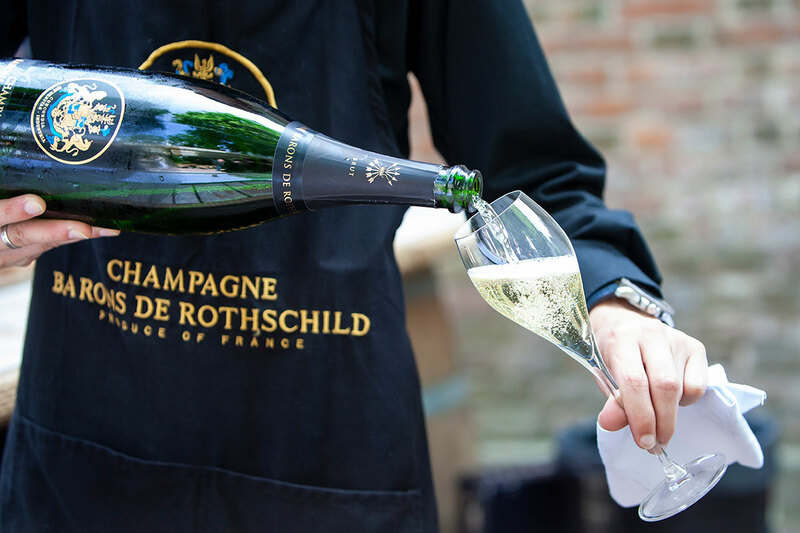 It is in Netherlands, in 2014, that we had started the program of Ambassadors Champagne Barons de Rothschild with Bart Family import. 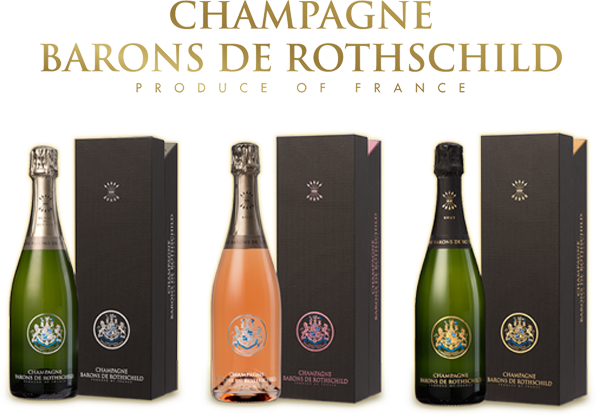 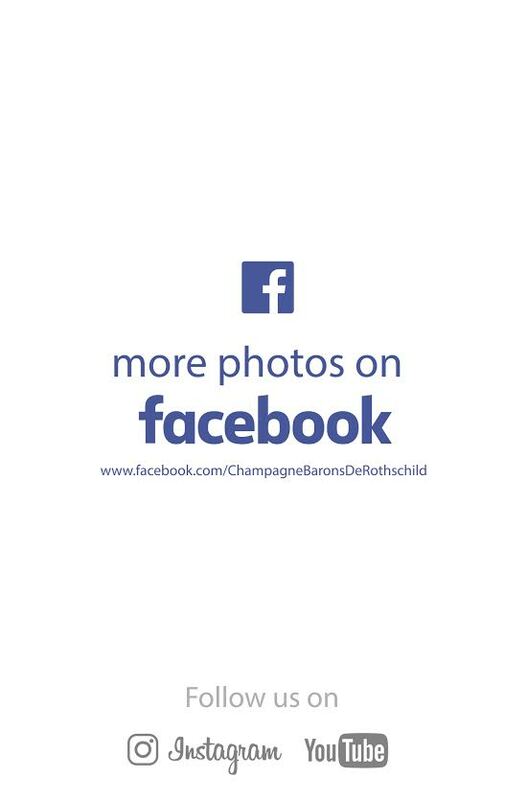 Today, he is duplicated in numerous Countries worldwide and it is Professionals’ club which shares the same values of the elegance and the refinement beside champagne Barons de Rothschild. 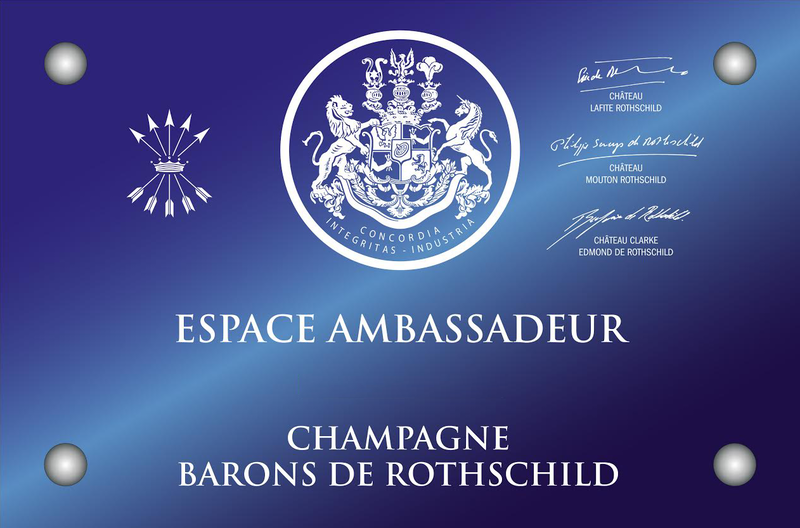 This year still, new Ambassadors joined the circle of initiated, and it is the Baron Philippe Sereys de Rothschild himself, who came to thank all the Ambassadors of the house and to put back to the last to come their name specific plates which will decorate their restaurants very fast. 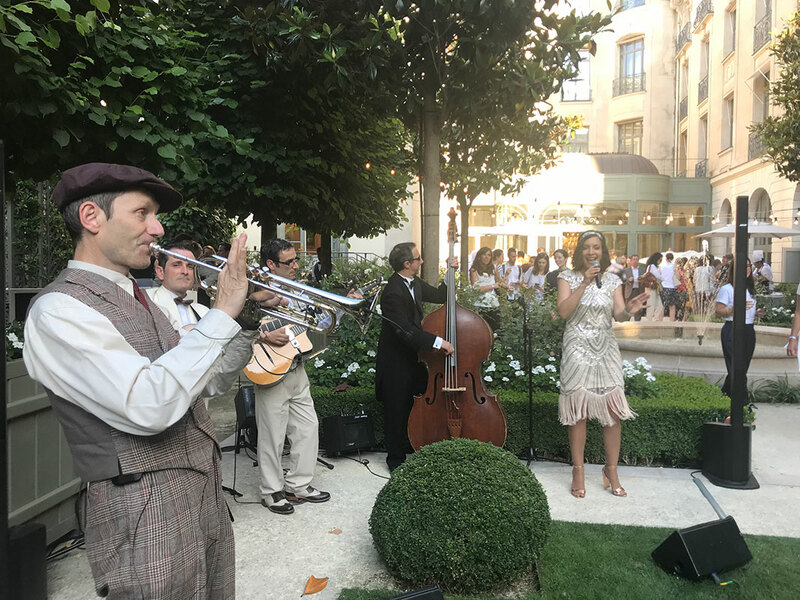 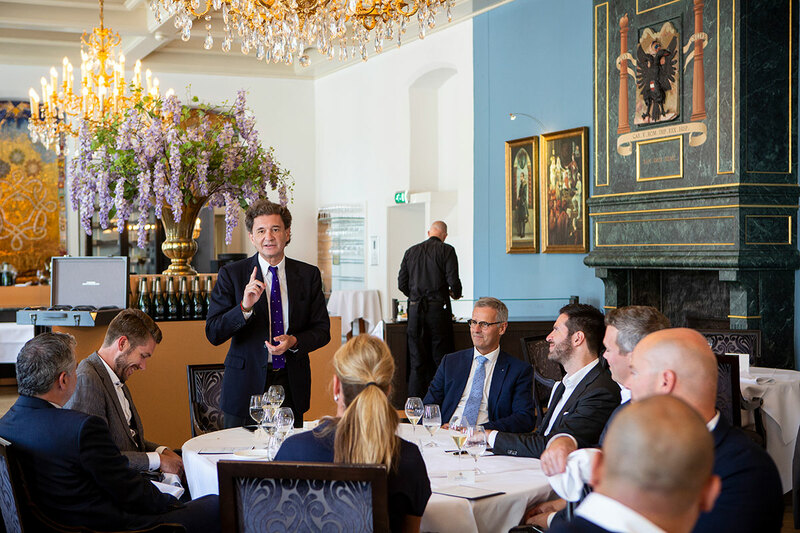 For the opportunity, the new “cuvee Millesime 2010” (Blend of 50 % Chardonnay and 50 % Pinot noir; grands crus), was presented to the guests and to the press in Karel 5, followed by a lunch of exception where cuvees Rothschild shone on all the dishes.